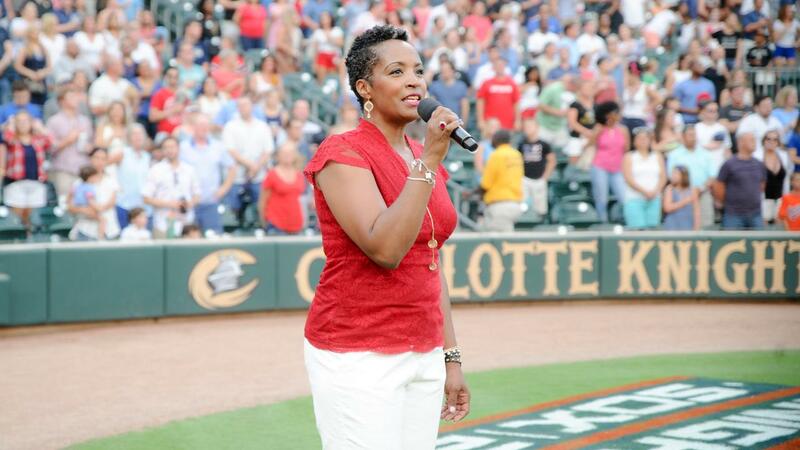 (UPTOWN CHARLOTTE, NC) -- The Charlotte Knights and Queen City Q are teaming up for the sixth consecutive year to host the team's annual National Anthem auditions on Tuesday, February 19th. The auditions will take place from 5:00 p.m. to 7:00 p.m. at Queen City Q in Uptown Charlotte. Much like in past years, the auditions are free of charge and are open to the public. Performers under the age of 18 must be accompanied by an adult. Each individual will be given a maximum of two minutes to perform his or her best rendition of "The Star Spangled Banner" on stage at Queen City Q. All in-person auditions will be given priority when selecting National Anthem performers for the upcoming 2019 season. Individuals with instruments are more than welcome to audition, but will need to bring their own equipment. Queen City Q is located at 225 E. 6th Street, Charlotte, NC 28101.